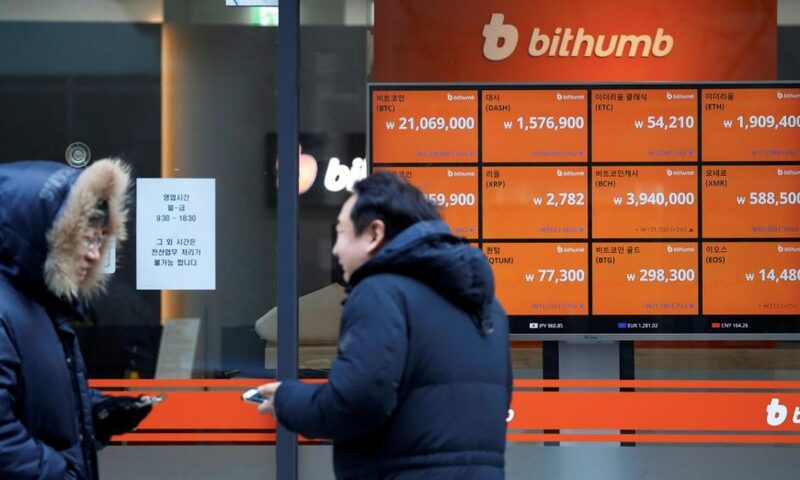 South Korea-based cryptocurrency exchange Bithumb is all set to foray into the Middle East with the launch of its exchange in the United Arab Emirates. According to the news report of CoinDesk Korea, Bithumb and UAE-based Company Nvelop have signed a memorandum of understanding (MoU) for launching a fiat-to-cryptocurrency exchange. Just so you know, Nvelop has been founded by Trill Ventures Group (an Asia-based venture capitalist firm) and an E11 investment fund (Abu Dhabi-based firm) to capitalize the blockchain-related business opportunities in the region of the Middle East and North Africa (MENA). Bithumb aims to expand further in the MENA region through this new partnership and has particularly set its eyes on the states such as Bahrain and Saudi Arabia. 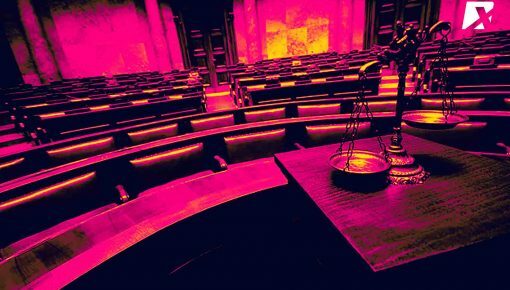 In June last year, the Financial Services Regulatory Authority (FSRA) – the financial market regulator in Abu Dhabi – came up with a framework for regulating the cryptocurrencies and exchanges in the country. 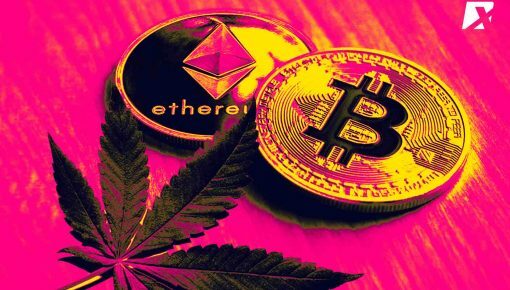 According to the regulations, cryptocurrency exchange must take license and approval from FSRA for carrying out any kind of crypto-related business in Abu Dhabi. 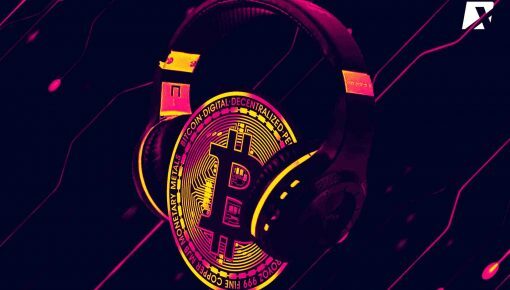 The regulations also limit the different types of cryptocurrency assets that an organization can use for its business purposes. The FSRA is planning to grant licenses to the exchanges in the first half of 2019 which means that Bithumb’s exchange in the UAE could become operational by mid-2019. In addition, Bithumb is also planning to go public in the United States by adopting the path of a reverse merger. 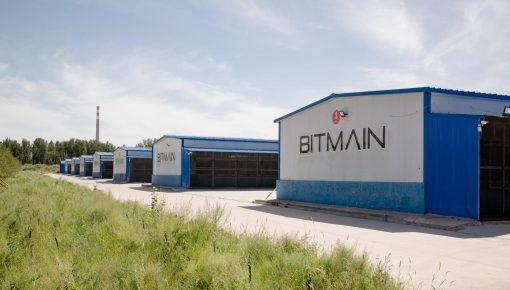 The company has already signed a binding letter of intent agreement with the Blockchain industries, an organization in the investment business with listing on the OTC markets group in the US. Once this deal is through, the new entity will be born and go by the name of Blockchain Exchange Alliance (BEA). The expected deadline to complete this process has been set on March 1, 2019. 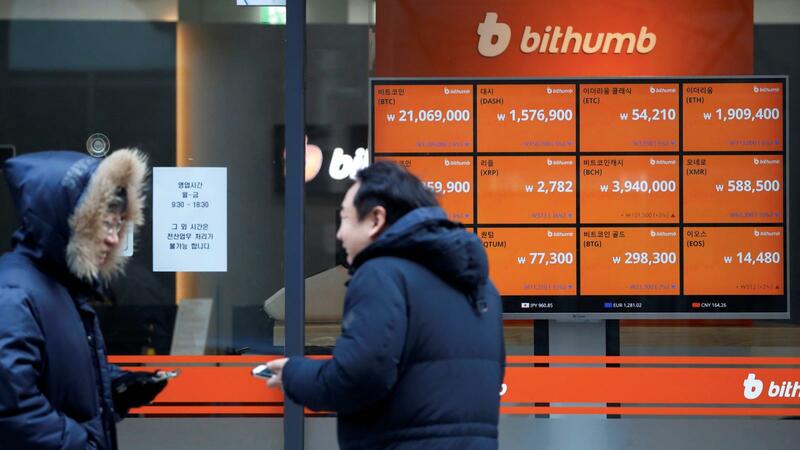 Just so you know, in June last year Bithumb reportedly lost $30 million to a hack attack although later the company claimed to have recovered half of the amount through assistance from other exchanges. Bithumb again started users’ registration in August 2018 after working on its security system for months.